During Veteran's Day we are reminded of our freedom and the many who have sacrificed their lives in defending that freedom. At Arlington National Cemetery in Virginia, thousands of visitors show their respect for our veterans with flowers for their graves. Flowers at a gravesite not only show honor and respect but also show love for the one who has died. 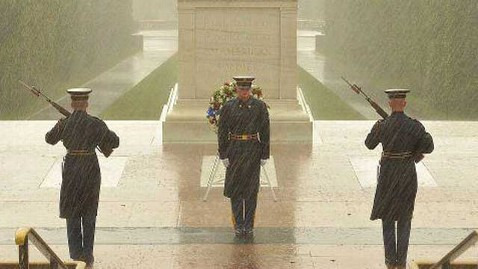 Arlington National Cemetery even realizes the importance of having arranged flowers. They offer complimentary cemetery vases to insert your mixed flower bouquet into. Arlington National Cemetery is a visual masterpiece. Walking the grounds of the cemetery sends chills up your spine. Every American can say they have a loved one there, as these men and women have given us so much more than we could ever give them. Flowers at their gravesite is the least we can do. Arlington National Cemetery even has a set of floral guidelines which exhibit how important they feel flowers are. Fresh cut flowers may be placed on gravesites at any time. 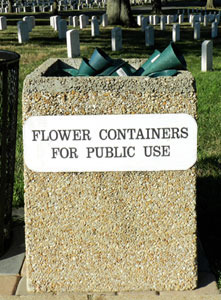 Arlington National Cemetery provides portable cones for flowers that public may use. These cones can be found throughout the cemetery in centralized stone containers. Potted plants are permitted during the period 7 days before and 7 days after Easter. Wreaths are permitted during the holiday season (from 1 Dec until mid-January). Floral items will be removed from the gravesites as soon as they become faded and unsightly. Prohibited decorations include: statues, vigil lights, flags, glass objects of any nature, and any type of commemorative items and are not permitted on gravesites—except for U.S. flags placed on the gravesites by government employees for Memorial Day. Floral items and other types of decorations are not to be secured to the headstone or marker. 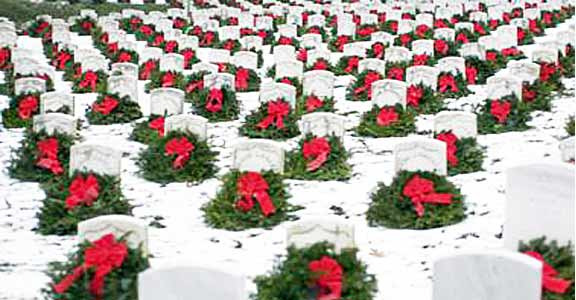 Every Christmas since 1992, Arlington National Cemetery has been the recipient of 5000 donated Christmas wreaths for the graves there. Even if you cannot get to Arlington National Cemetery on Veteran's Day. There are thousands of veterans' graves in the Boston area where you can leave a stem or two of flowers to show your respect. A chill goes up my spine every time I think back to that morning, we were getting orders ready at Exotic Flowers in Boston to deliver flowers to people at work and home. One of my co-workers came up from our employee kitchen and said that an airplane had crashed into the world trade center. Before we knew what was happened, another plane crashed. 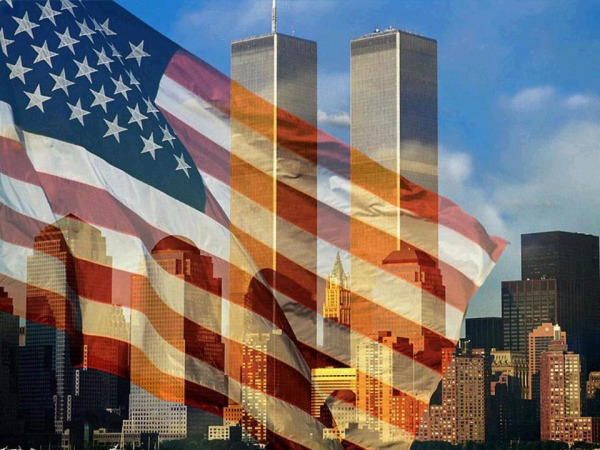 We lost thousands of lives on that day and I lost a childhood friend (Mark Bavis) on one of those planes. This past Sunday, I drove with my family to New York and we visited ground zero. The buildings are now rising again from the ashes, that infamous day reminds how precious life is and how lucky we are to live in a free country. 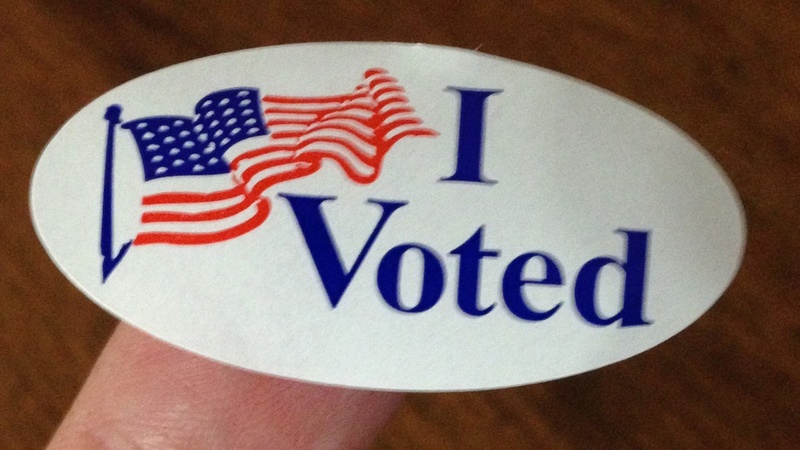 How lucky we are to have such courageous first responders that think of themselves first.